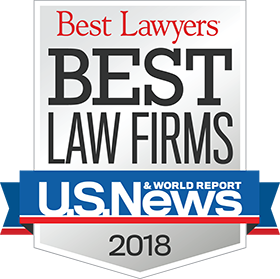 Adam M. Fleming was born in Rockford, Illinois, and is a Partner in the Estate Planning group of the firm’s Rockford office, advising clients in the areas of estates and trusts. 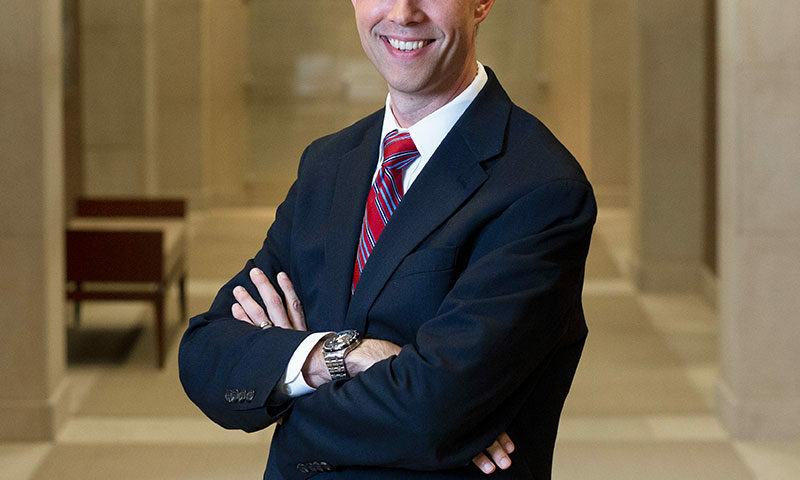 He was admitted to the Illinois Bar in 2007, to the General Bar of the United States District Court for the Northern District of Illinois in 2008, and to the United States Tax Court and United States 7th Circuit Court of Appeals in 2012. Adam assists individual clients in crafting estate plans that balance their goals in protecting wealth from one generation to the next, providing for the efficient and orderly administration of estates, and minimizing or avoiding estate tax. Adam is a frequent lecturer to community groups, local businesses, and financial advisors on the most recent developments in estate and gift tax laws and the planning considerations that those developments bring about. His areas of concentration include family wealth transfers, design and implementation of charitable trusts, special needs trusts, qualified personal residence trusts, insurance trusts, family foundations and family limited partnerships. In his employee benefits practice, Adam advises clients as to how their retirement plans should be handled as an important part of their estate plans. He also advises sponsors and administrators of a variety of pension, retirement, health, welfare, and other compensation plans, such as traditional pension plans, 401(k) plans, profit sharing plans, 403 (b) plans, multi-employer plans, governmental pension plans, and non-qualified deferred compensation plans. Adam is active in professional and community groups. 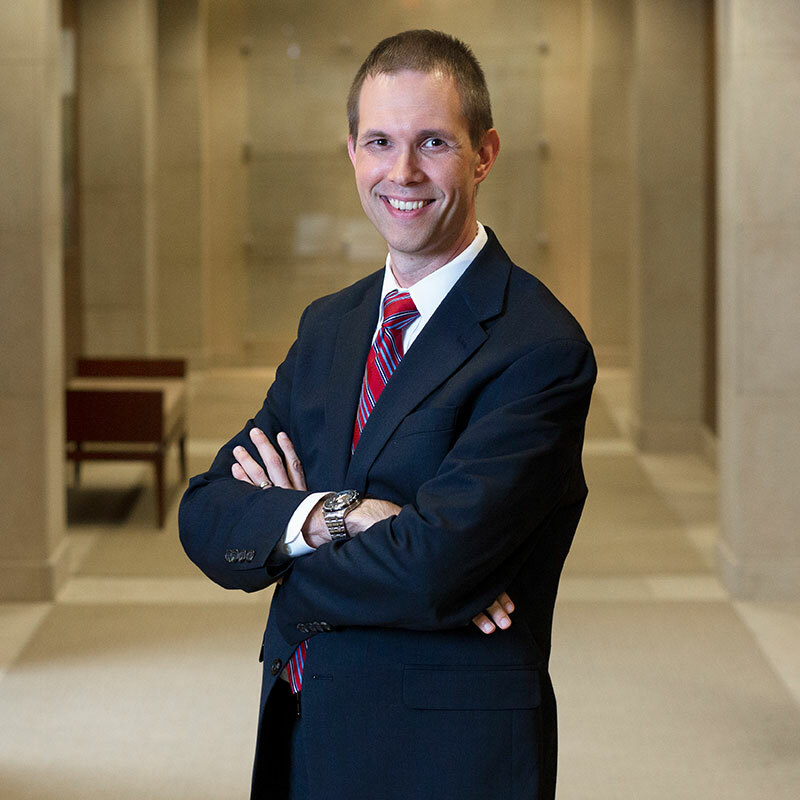 He is a member of the Illinois State Bar Association and the Winnebago County Bar Association, and he served on the Section Council of the ISBA Section of Corporation, Securities and Business Law from 2009 to 2011. He currently serves on the Board of Directors of Illinois Growth Enterprises and the Board of Directors of the Winnebago County Bar Association. He has also served as past Treasurer of the Winnebago County Bar Association and as past Chair of its Estate Planning Section. He volunteers regularly with Prairie State Legal Services, primarily helping low-income families who face guardianship issues.